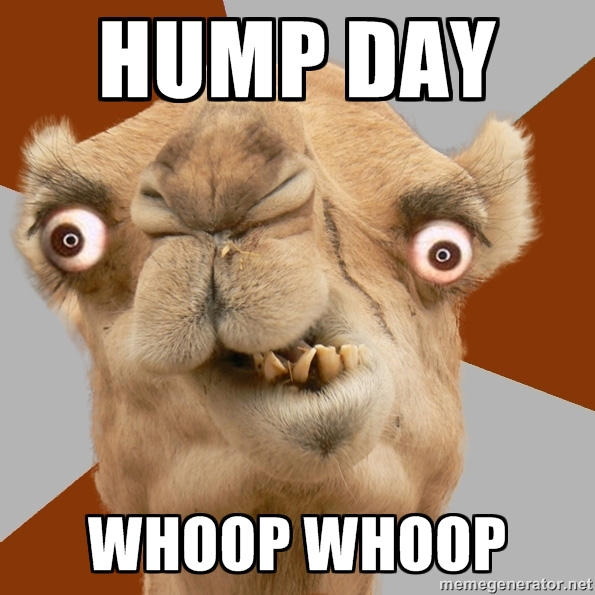 Boutique Sprinkles BLOG: Happy Hump Day! Friday Friday Friday.... Who is ready?!?!? Fan Share..... " Take me to the Mouse "